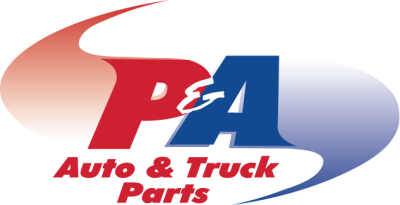 P & A Auto Parts dedicated 150 employees have been helping shops like yours succeed for close to 30 years. We know that SERVICE is the single most important aspect of your parts buying experience. The glow of cheap pricing dims quickly if the part is wrong or takes hours to get. Counter knowledge and experience is worth a lot on today's complex and computer controlled automobiles and trucks. 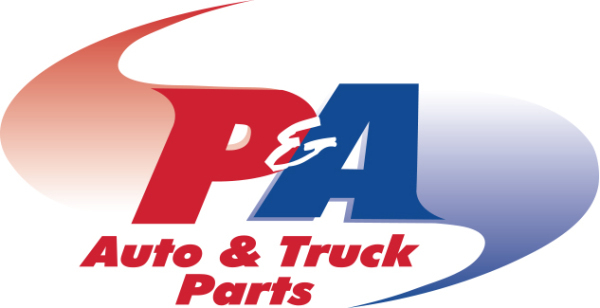 Let P & A Auto Parts demonstrate our commitment to service and excellence. Contact our sales manager today! ​ One call does it all!